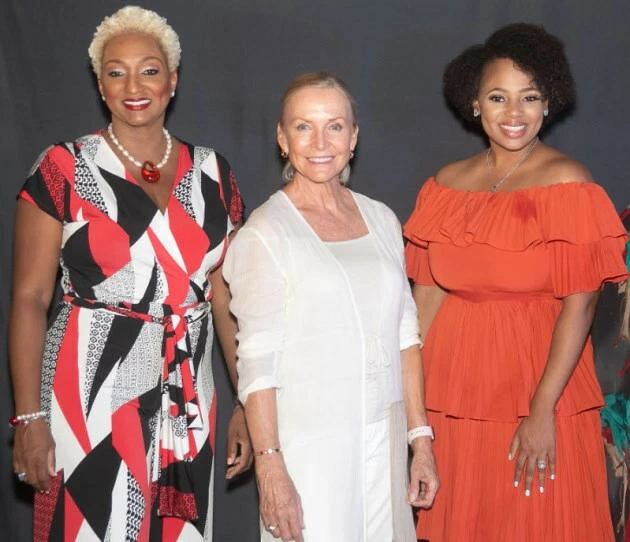 TEDxGrandBahama 2018 took place on Grand Bahama Island, Bahamas. It featured live speakers and video TED Talks that took a multidisciplinary approach to ideas worth sharing that together can positively impact our local community, and combine to spark deep discussion and connections. ©2018 TEDxGrandBahama · This independent TEDx event is operated under license from TED.